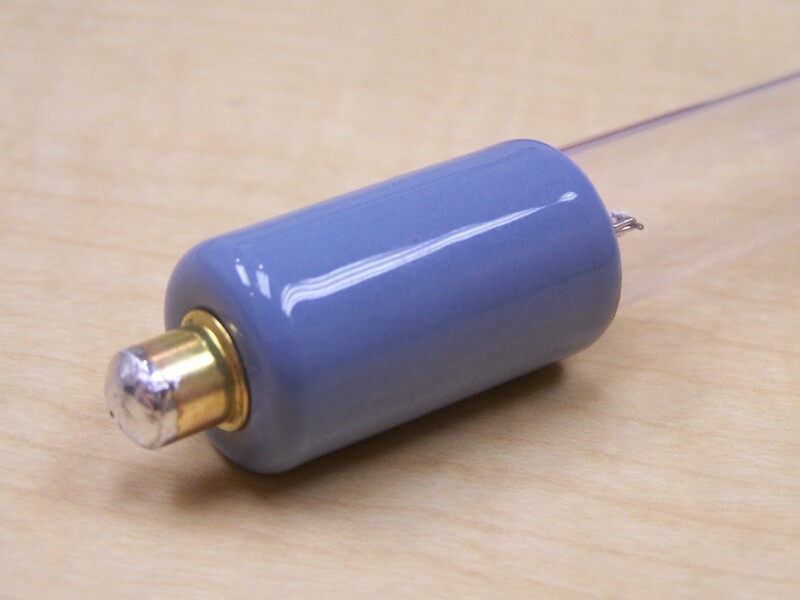 First Light Technologies, Inc. is pleased to announce the availability of compatible and economical Aquafine® SE (single ended) and DE (double ended) replacement lamps. First Light offers the cross reference below for the Aquafine® ColorGuard® system but does not attempt to duplicate or copy the ColorGuard ® system as it is a unique feature of the Aquafine® Corporation. First Light is confident that we can support our partners and customers to assure accurate product selection and replacement without the need for “kindergarten” color coding. Certified and traceable lamp “Validation” is offered as an added service. 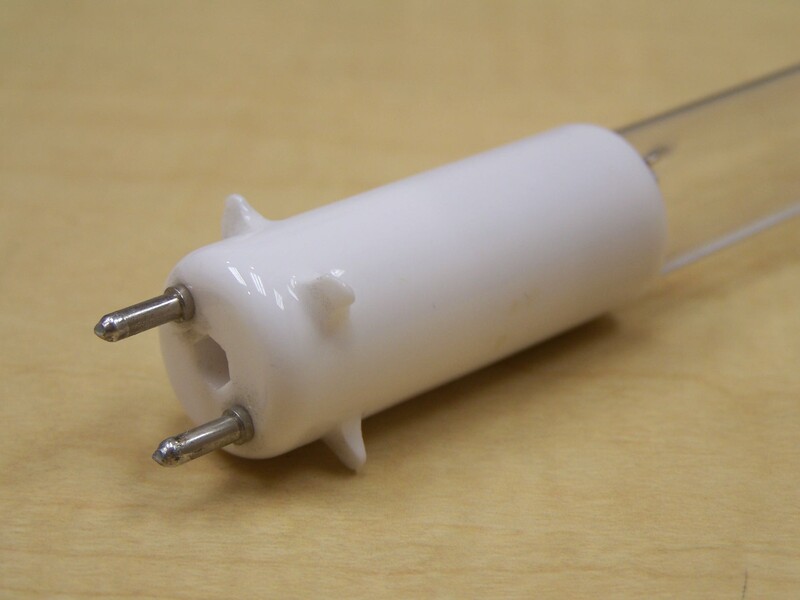 Compatible Replacement: Simply unplug the old lamp and clip in the replacement lamp. Physically and functionally equivalent to the Aquafine® replacement lamp. This replacement alternative is manufactured in the USA by First Light Technologies, Inc.
Aquafine® and ColorGuard® are registered trademark of the Aquafine® Corporation. 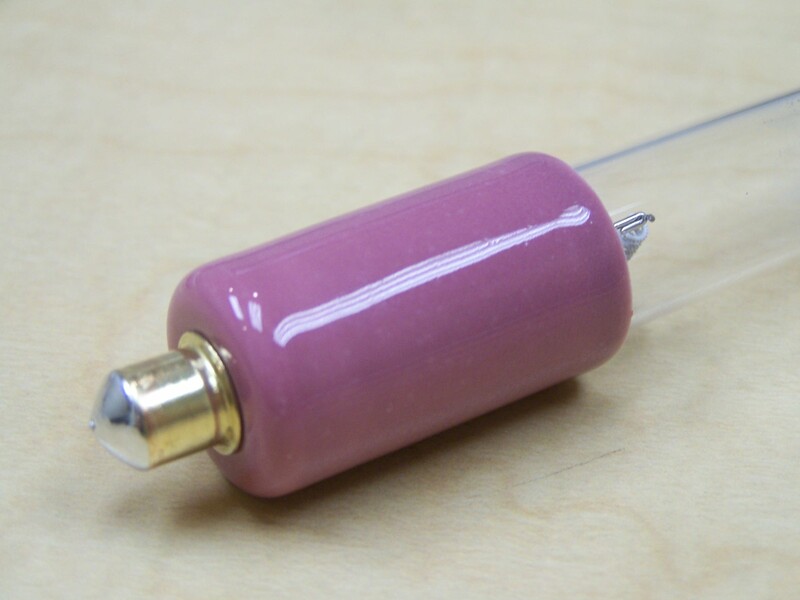 Aquafine® has not sponsored, endorsed or approved this or any other First Light Technologies, Inc. replacement lamp.